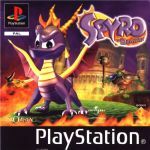 Meet Spyro the Dragon - he's a fiesty little flame-spouting dragon on a GIGANTIC, 'go-anywhere', 3D adventure! Packed with puzzles and enchanting adventures. Collect treasures, recover stolen family jewels and discover hidden regions. Dragons come to life with hints as you free them from their spells. Enemies run and hide, hit each other, fire cannons, throw snowballs and even "moon" you. Take full flight in secret Treasure Rounds. Shoot down planes, fly through rings and arches and more! @SkylandersGamer - That was hardly an opinion. I can only respect an opinion if it is backed up with reason. 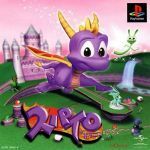 When I was a child, the levels that were difficult for me were all of the flight levels pretty much, Alpine Ridge because I couldn't time my jumps to save my life, High Caves as I found it impossible to control the supercharge back then, Wizard Peak for the same reason before; Misty Bog as I couldn't work out how to find the last few gems and didn't realise that I had to use a platform to get to the ruined castle to get them. Lofty Castle confused me slightly, and therefore I missed a few gems as I could never work out how to get to them. Haunted Towers, there was always that one dragon that I could hear, but never be able to find, it was hidden really well. 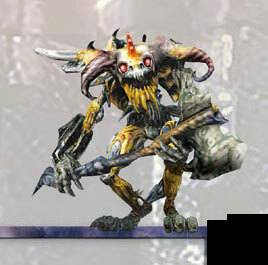 Jacques, the amount of times I've fallen off the ledges in that level. Twilight Harbour, I found it so hard to dodge the bullets when in reality it's so easy. 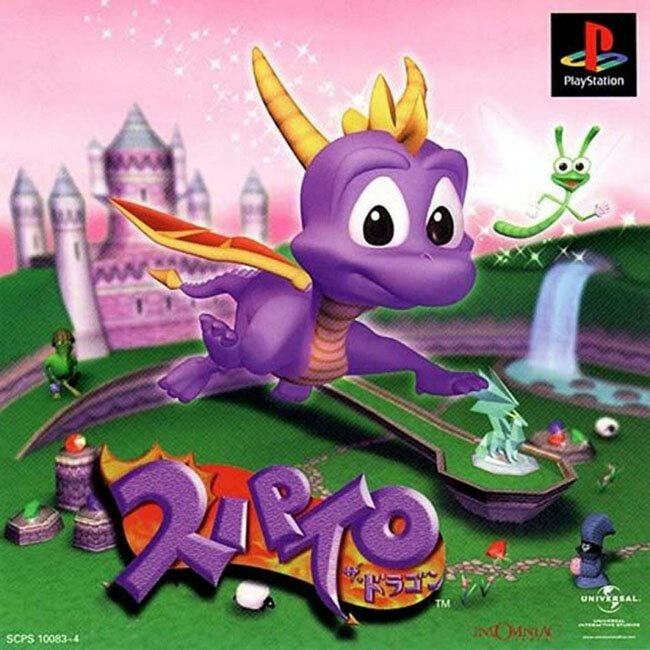 Gnasty Gnorc, I could never catch the egg thieves, and when I did I would always fall off into the swamp and have to start over, and I never got to Gnasty's Loot. 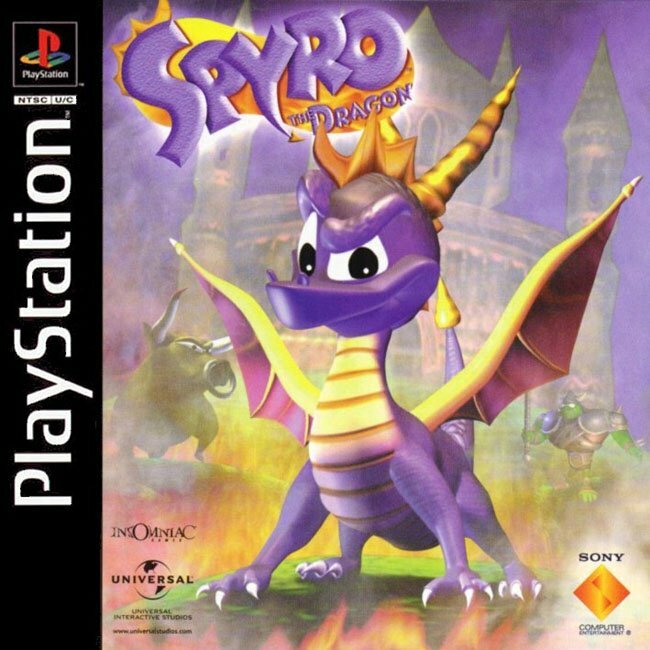 BUT NOW TIMES HAVE CHANGED AND I CAN COMPLETE THIS GAME REALLY EASILY. Now I feel like a boss/ Not really. The hardest challenge for me in this game was getting 100% in Tree Tops. Why would you want to play with one hand anyway? That's just awkward. It is an easy game to play that's understandable, probably the only difficult parts are the flight levels, and they're not insanely hard to get by either. Personally I struggle with the flight level; Crystal Flight, and occasionally Icy Flight, and that's about it, the rest is a breeze. And I normally take a hit or two on Doctor Shemp, as he can catch me out sometimes, and I occassionally lose a life by falling to my death. And I may make a silly mistake with other levels where I just fall off by my clumsy gameplay. 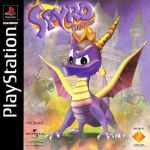 Gnasty Gnorc is not even a boss level really, he's actually better in A Hero's Tail, and even that's still pretty easy. 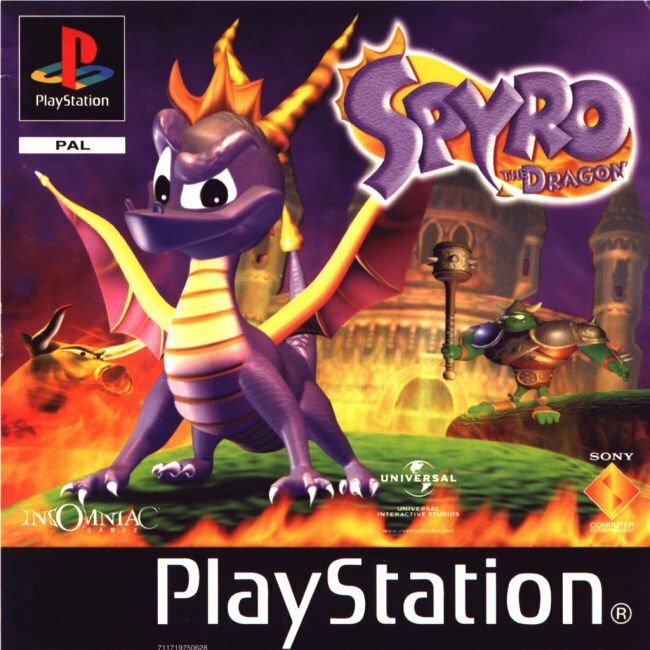 Still the most freaking epic game ANYONE can play as a n00b gamer (not so much as an experienced gamer unless they play with one hand, though).